Poznan is about 3 hours drive from Berlin. What struck me whilst travelling from Berlin’s airport in a taxi was how beautiful the rural countryside is, becoming more agricultural when entering Poland. I was honoured to be asked to devise, produce and host live music events and workshops at Oscar winner, Jan AP Kaczmarek’s annual film, music and food celebration in the historical city of Poznan: the Transatlantyk Film and Music Festival. Fellow IFMCA member Łukasz Waligórski initiated the invite as the film music coordinator for the festival, and for that I shall always be thankful. Among the many industry and Polish celebrities, guests were Bruce and Belinda Broughton, Michael Price and John Ottman. These three superb composers had live events on consecutive nights, titled Talking Piano. 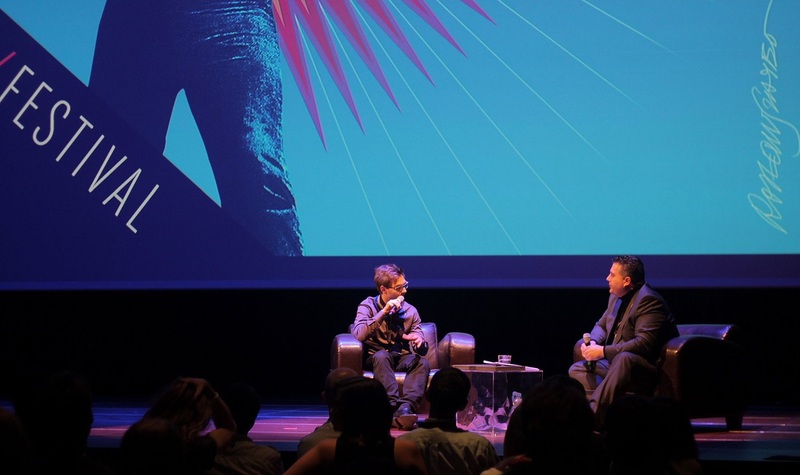 The concept for the events was an ‘in conversation’ informal-styled evening with a journey through each of their careers, featuring clips on a big screen and some of their music performed by them on solo piano, some accompanied by a cellist. In Bruce Broughton’s case, he wrote a special arrangement of Baby’s Day Out for piano and cello which was glorious. We were also treated to his wife Belinda, a professional violinist who has played on countless film scores. She talked about the industry from a studio musician’s perspective which the audience found fascinating. In most cases the composer would play two or three themes from their score to give the audience an idea how it sounded when first composed. Then the finished clip played to let them hear the final edition – from concept to completion, if you like. 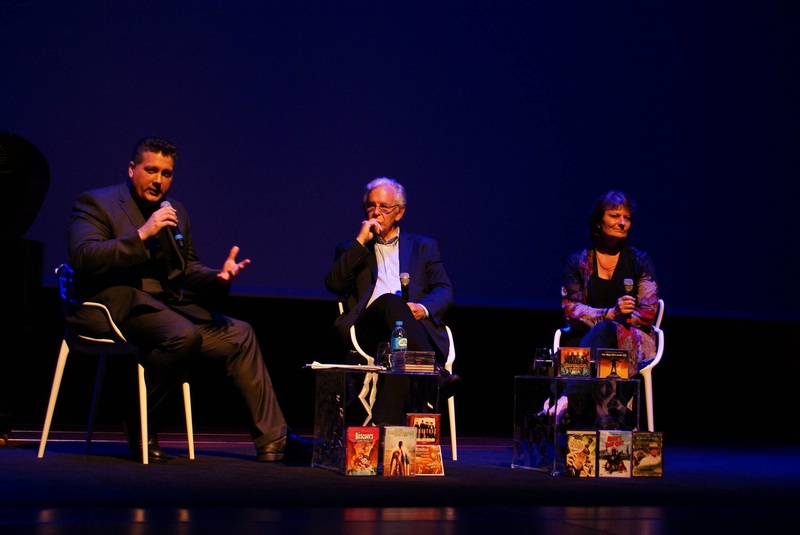 At the end of each event we opened up to questions from the enthusiastic audience. Some were better than others and I, rather amusingly, mistook one gentleman for speaking in a foreign accent and requested a translator, but in fact we just couldn’t hear what he was saying through the speakers on the stage. Oops! 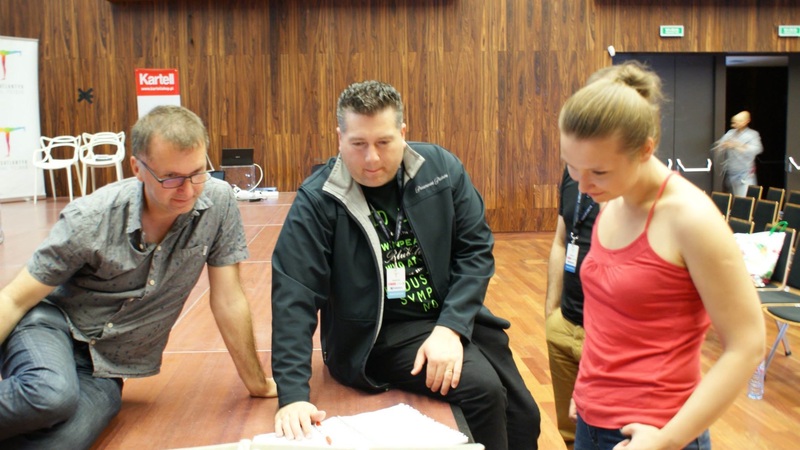 Education is an important aspect to a festival and learning from film music industry professionals is always a unique juggling of education and fun. 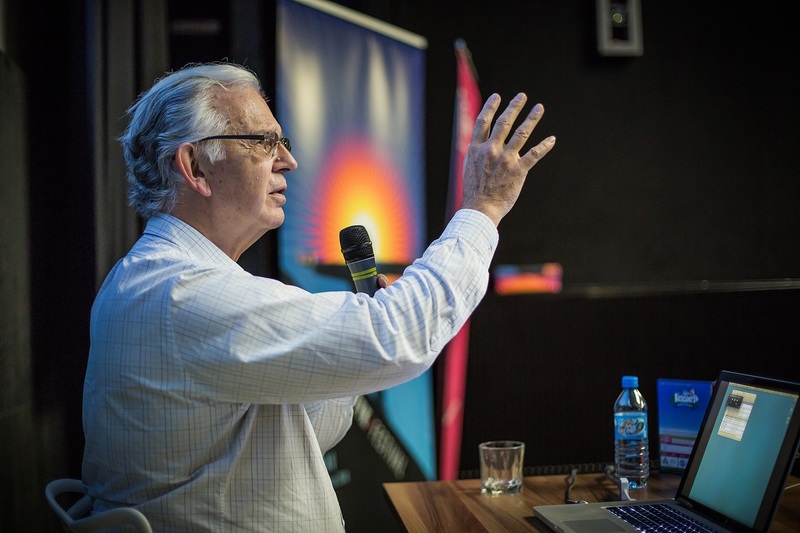 The workshops with Bruce Broughton, Michael Price and John Ottman were no exception. Bruce talked at length about orchestration, its effectiveness and played perfect examples from How to Train Your Dragon, Oblivion and Silverado. 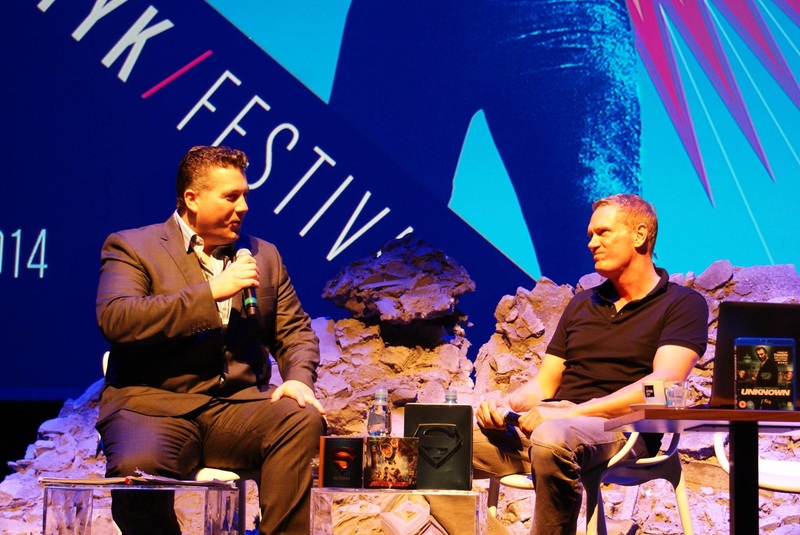 Michael focused on music editing (as a former professional on countless films including the Lord of the Rings trilogy) and we played examples of his syncing and temping of scenes from Love Actually and Return of the King. John’s workshop was geared towards film music’s emotional drive and poignancy during key scenes. Clips from Poltergeist, Superman and Born on the Fourth of July were showcased to provide suitable examples. As an editor, he was also fit to explain the detailed process and unique advantage of editing to his own music. One of the highlights for me was hosting the Transatlantyk Film Music Competition with attending judges Michael Price, John Ottman, Andy Hill (Disney Music Supervisor), Michael P. Aust (Soundtrack Cologne) and Richard Gladstein (Movie Producer). There were 11 composers from all over the world and they were tasked with scoring 2 short films over a 6 week period. Interviewing each of the contestants after we showed their films was enlightening as to how each were very individual with their approach. 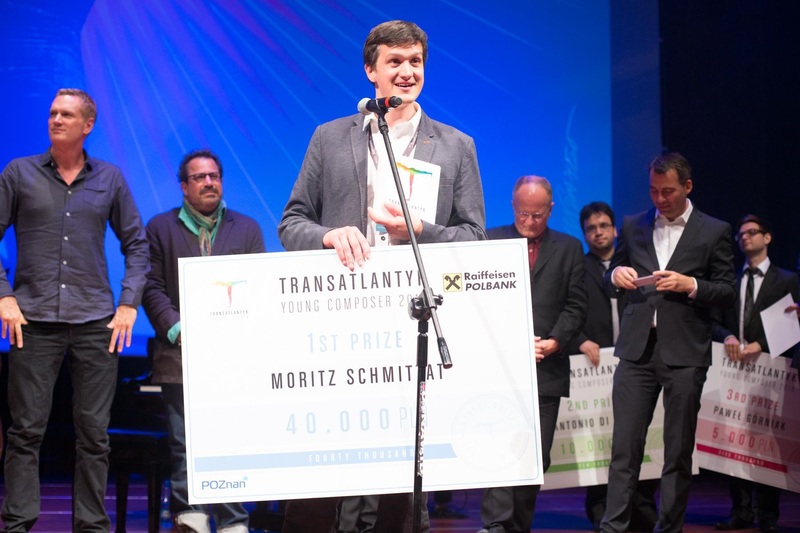 Congratulations to composer Moritz Schmittat for winning the deserved top prize of 30,000 PLN. Another important element of the festival is the unique marriage of food with cinema. Each night a special menu was devised by a top Polish chef, derived from a film shown that night. Audiences were treated to a themed menu of a film reel can as a plate, filled with pulled pork after the Chaplin Modern Times screening for instance. It was a thrill to be involved with Jan Kaczmarek’s festival and it’s a solid reminder of how celebrating and promoting film music to the public is so rewarding. Not just for the notable enjoyment from them, but for the unique window into the craft of a composer. 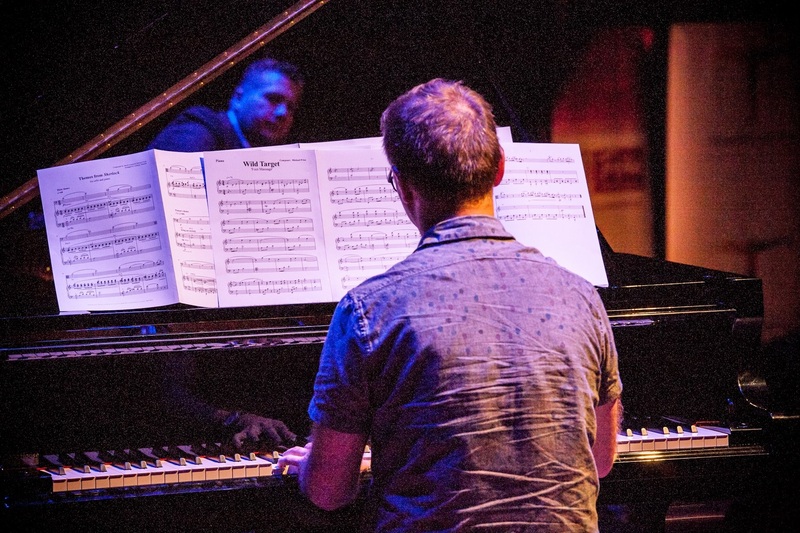 Thanks to Bartosz Dziamski, Karol Wysmyk and Petr Kocanda for the brilliant selection of photos from the three Talking Piano events.